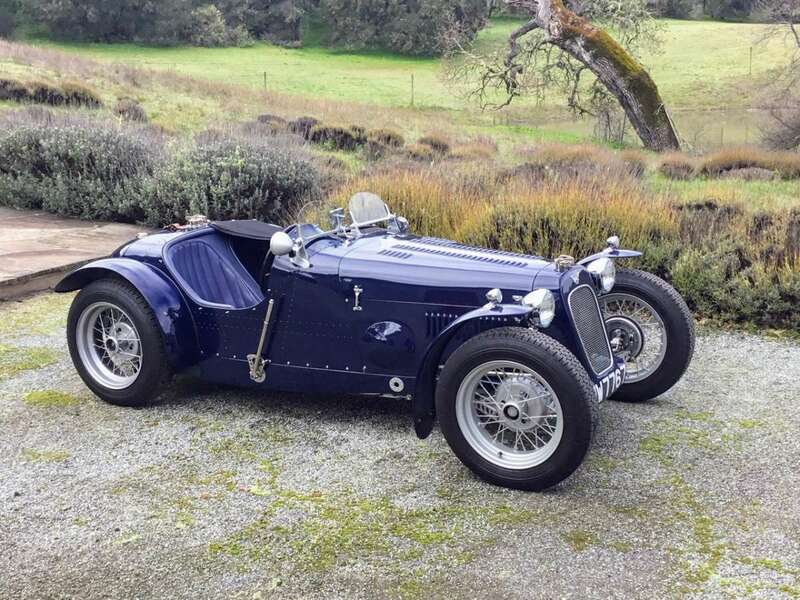 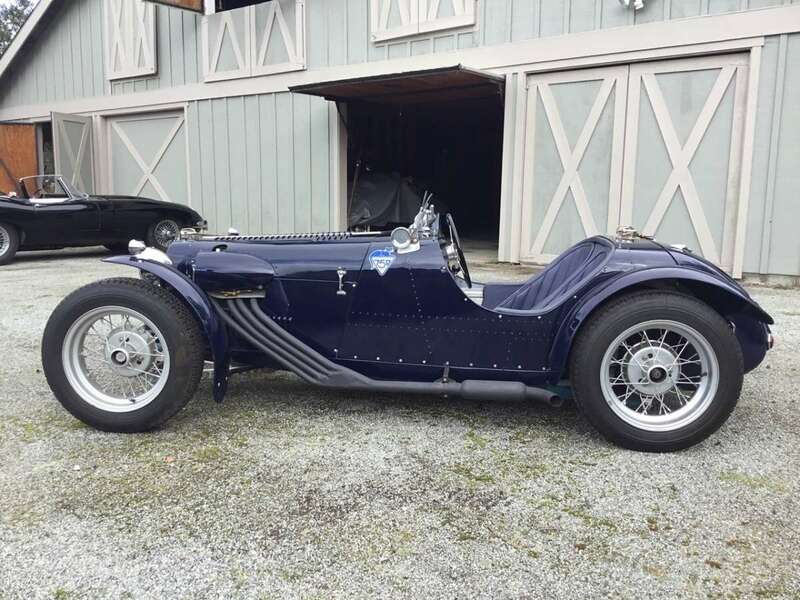 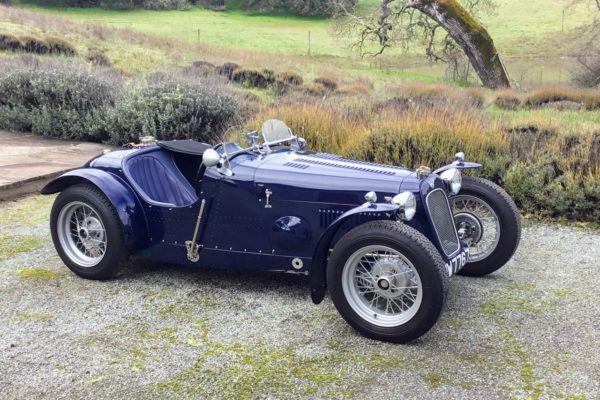 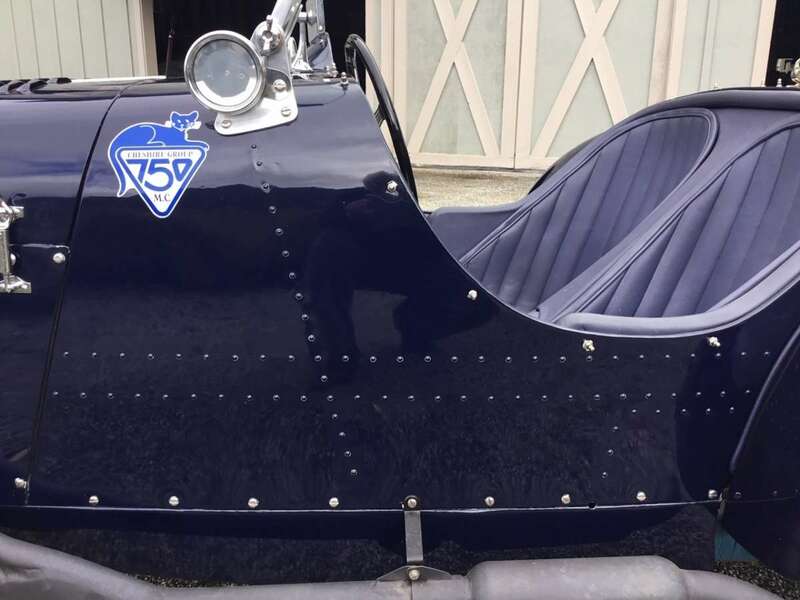 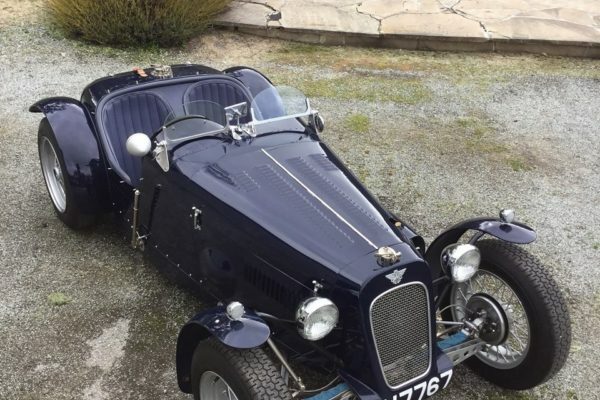 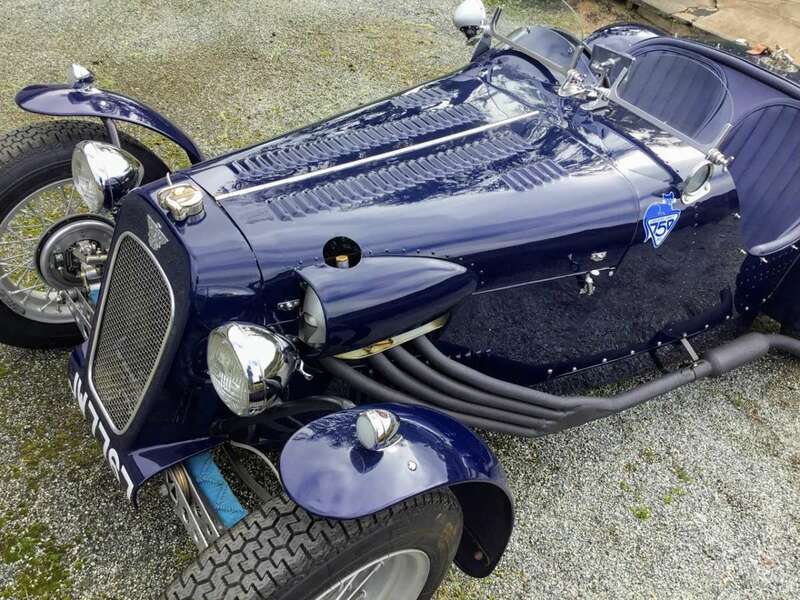 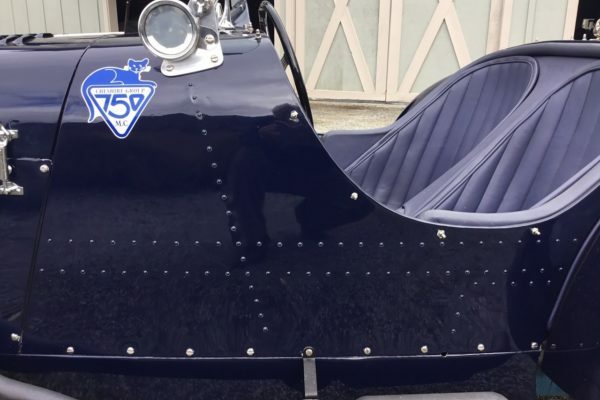 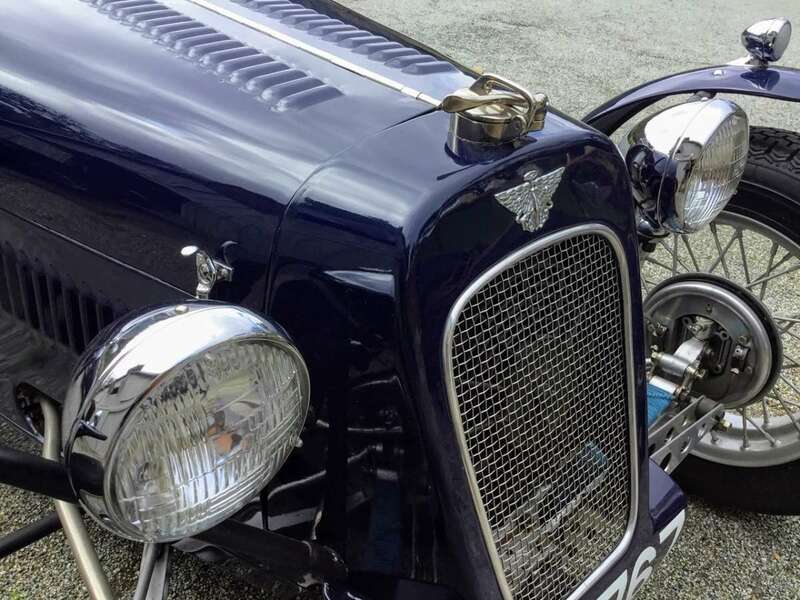 I really like this reproduction 1935 Austin Seven Sports Special that recently sold here on BringaTrailer.com. 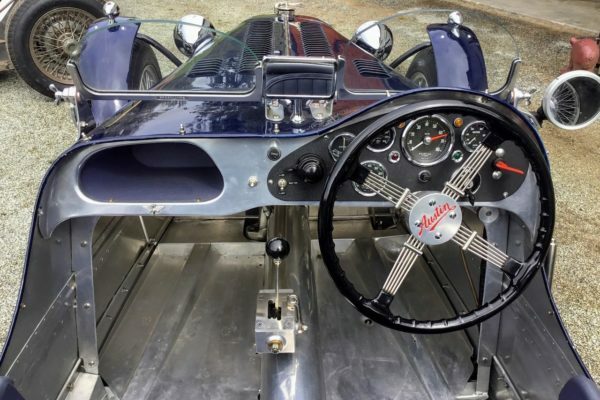 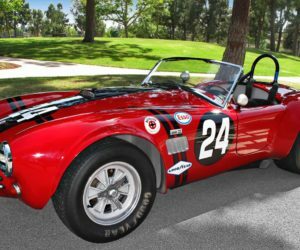 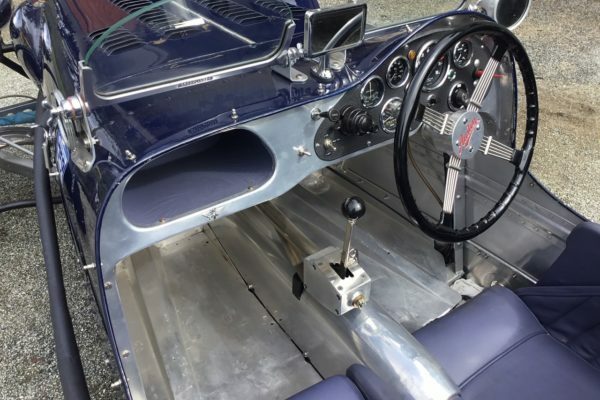 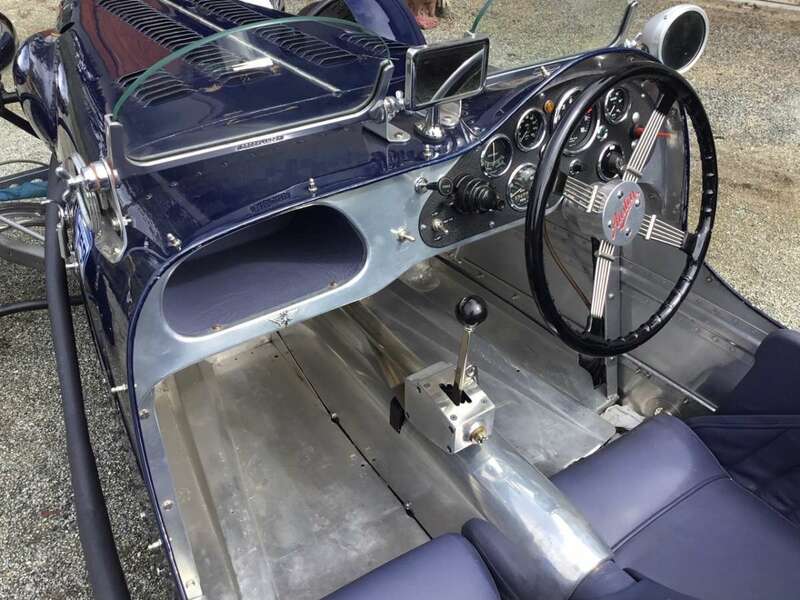 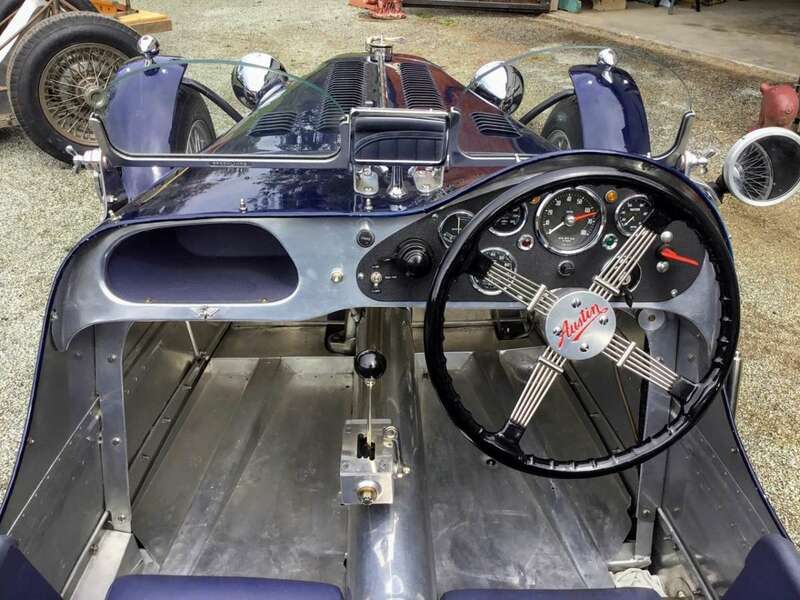 This is my kind of car — a quirky open-wheel roadster with unique history and quality workmanship that makes it more like rolling art. 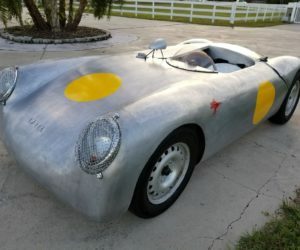 It sold for $50,000, which I think is a great value for this all aluminum recreation. 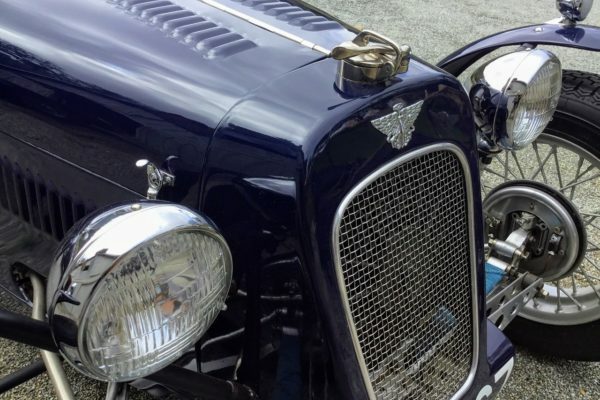 The car was crafted in the U.K. by a builder named David Gregson, who used an Austin Seven Ruby chassis. 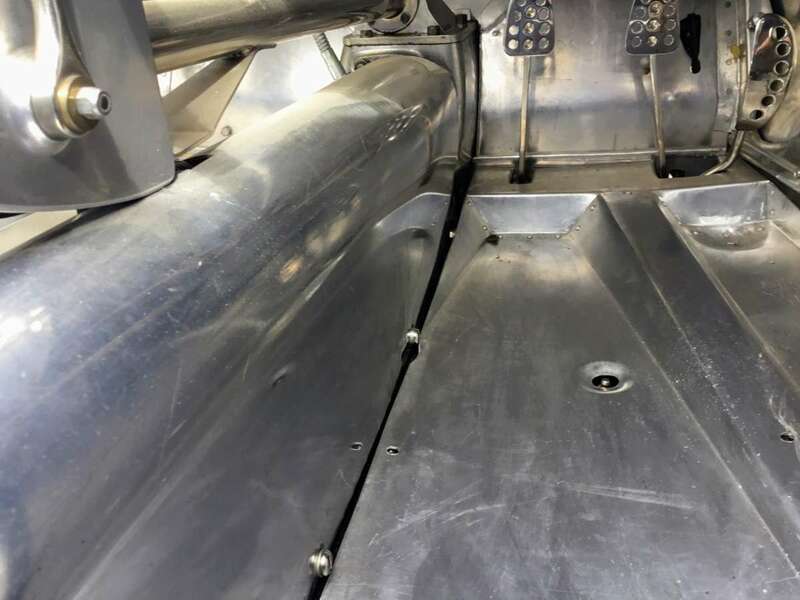 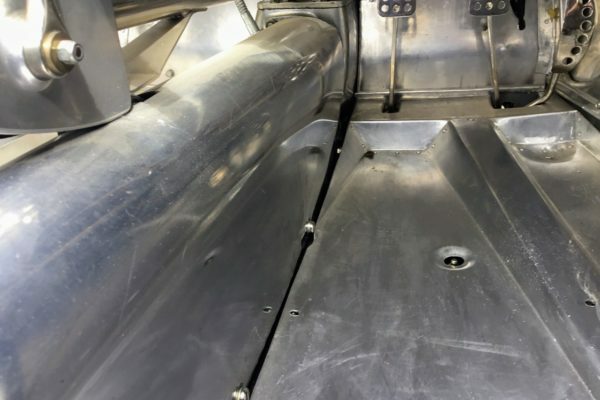 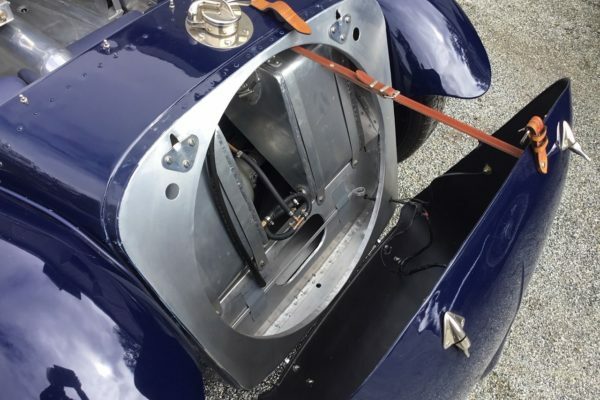 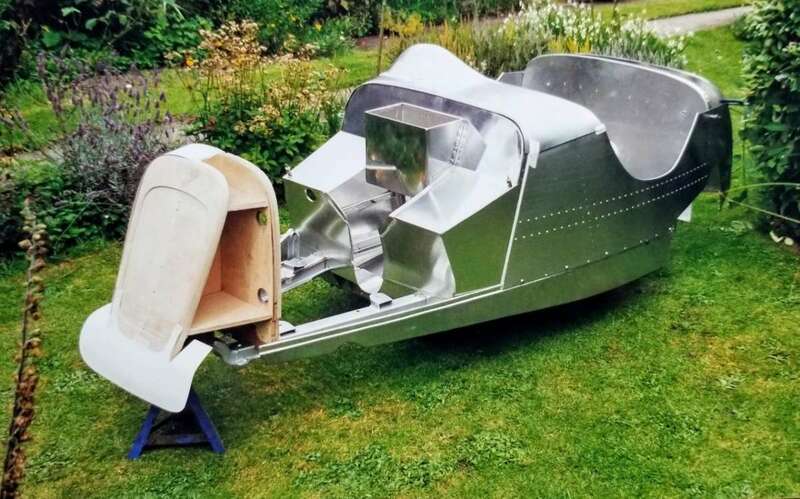 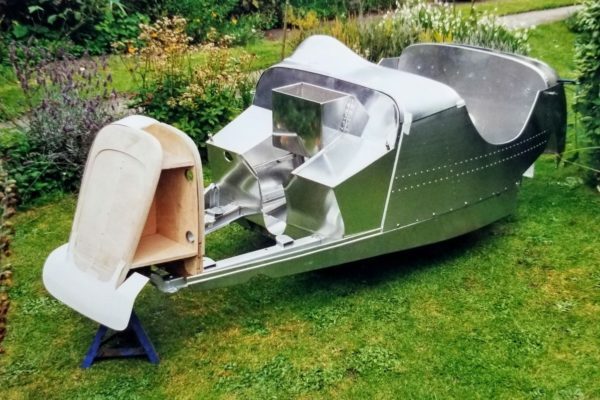 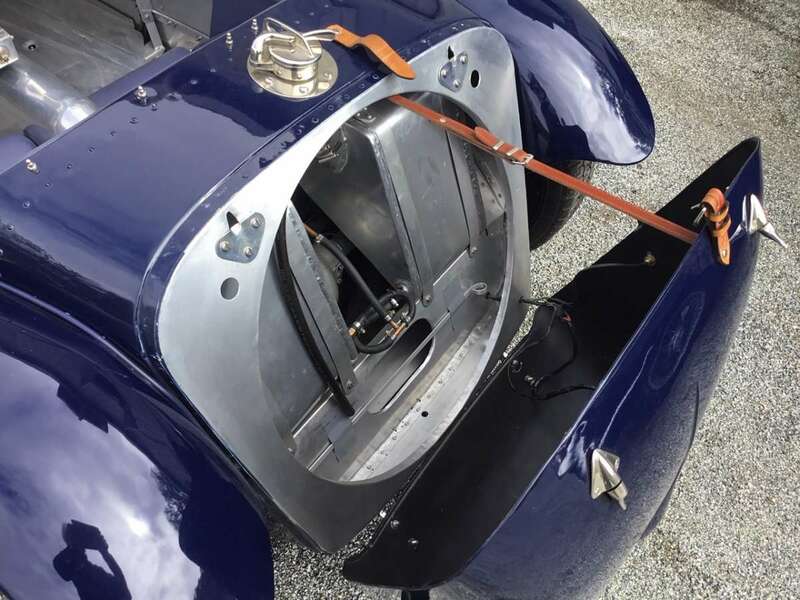 Gregson added the riveted-aluminum bodywork, and the spirit of an early Austin racer started to come to life. Power is provided by a 747cc inline four-cylinder Austin engine with dual SU carburetors, and a close-ratio four-speed sends power to the rear. 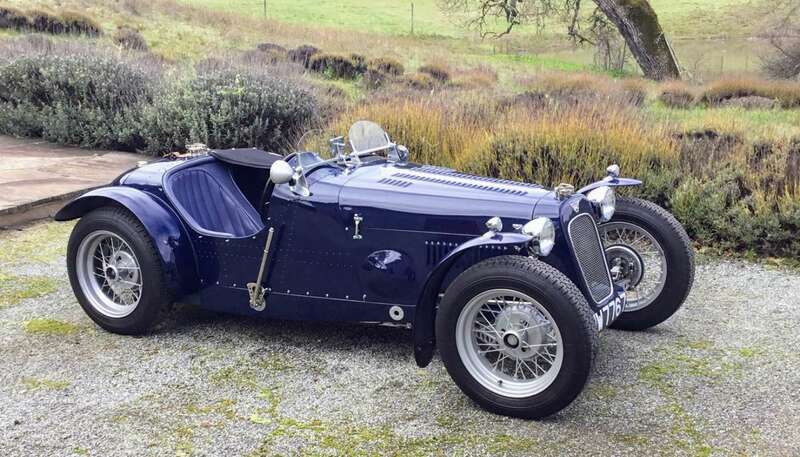 The exterior is honest and simple, with Brooklands-style windscreens, four-into-one side exhaust and nicely shaped fenders. 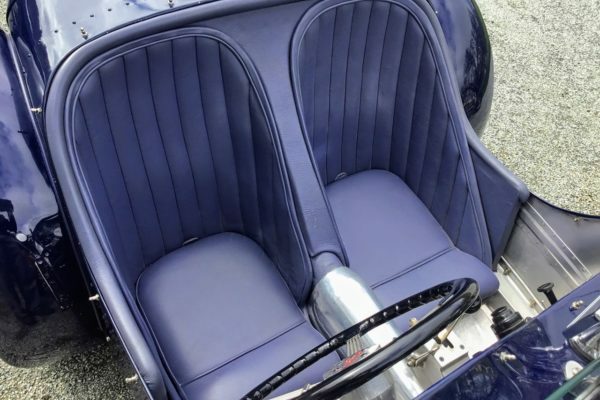 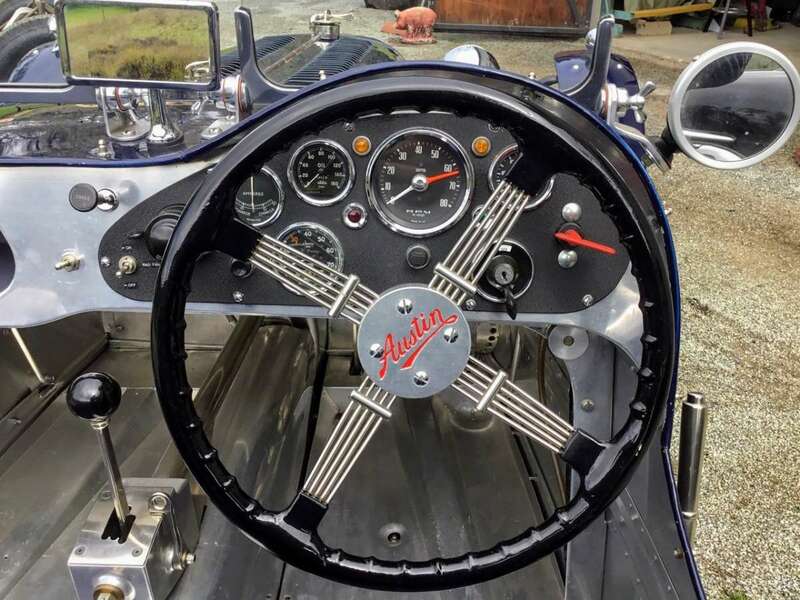 Bare aluminum, exposed rivets and simple upholstery in the interior really highlight the craftsmanship in the build, proving that beauty is more than skin-deep in this little Austin. 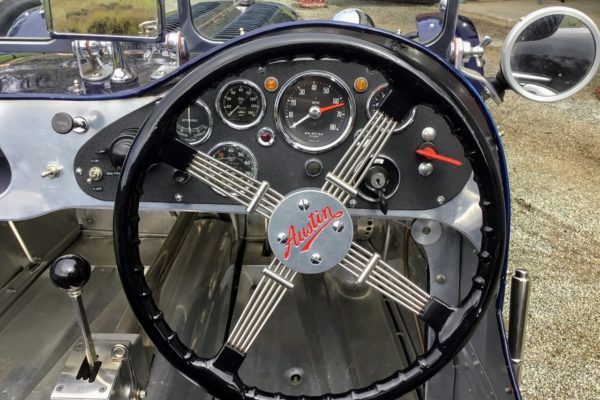 Simply ease down into the seat, grab the shifter and banjo steering wheel and go! 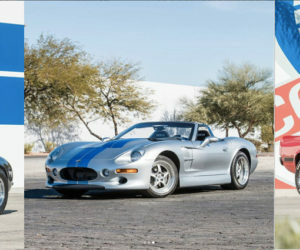 Besides being my kind of car, I think it is a perfect example of the types of quality reproduction vehicles we cover in this magazine. 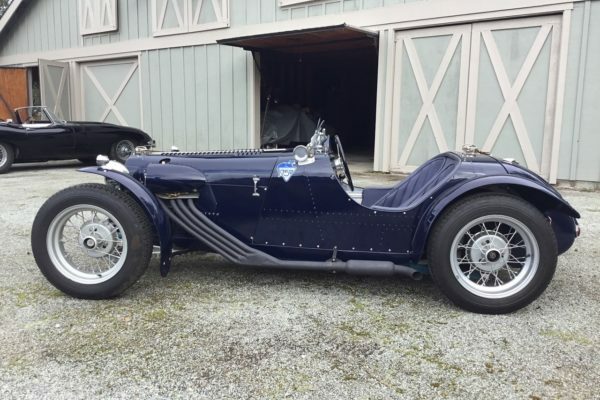 I should have bought it for future stories and experiences, and it would fit in nice beside my 1959 Troy Roadster and the one-of-a-kind 1946 Reichenbach roadster I currently own. 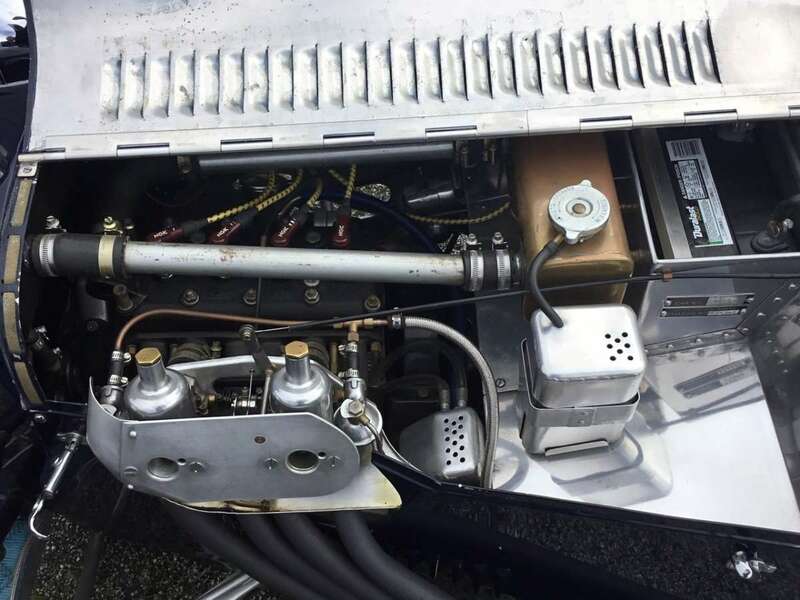 I should have bought it for the beautiful aluminum craftsmanship, as every detail and every angle seems right. 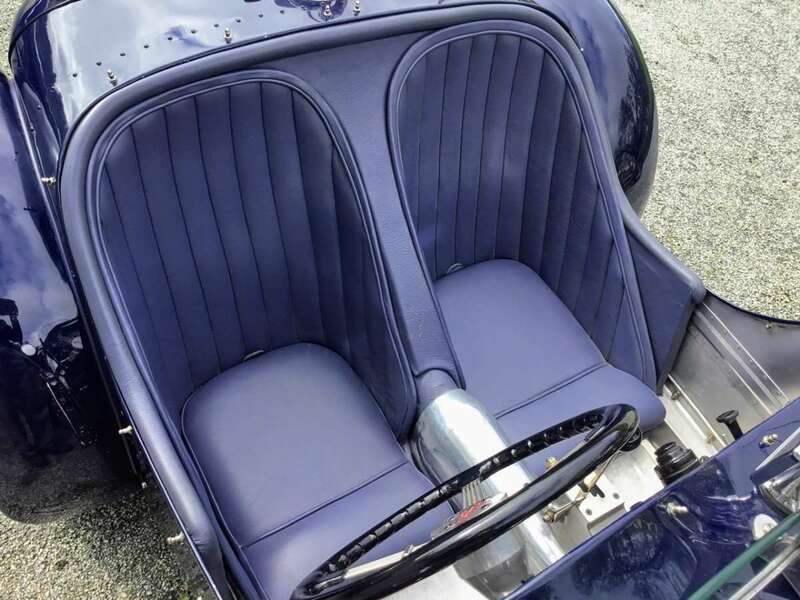 So why did I let it slip away? 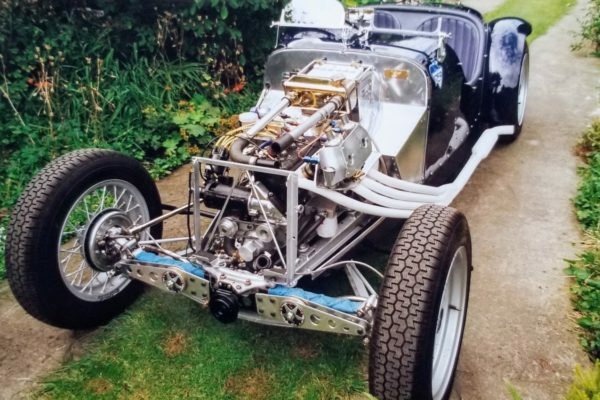 Oh I bid on it, rest assured. 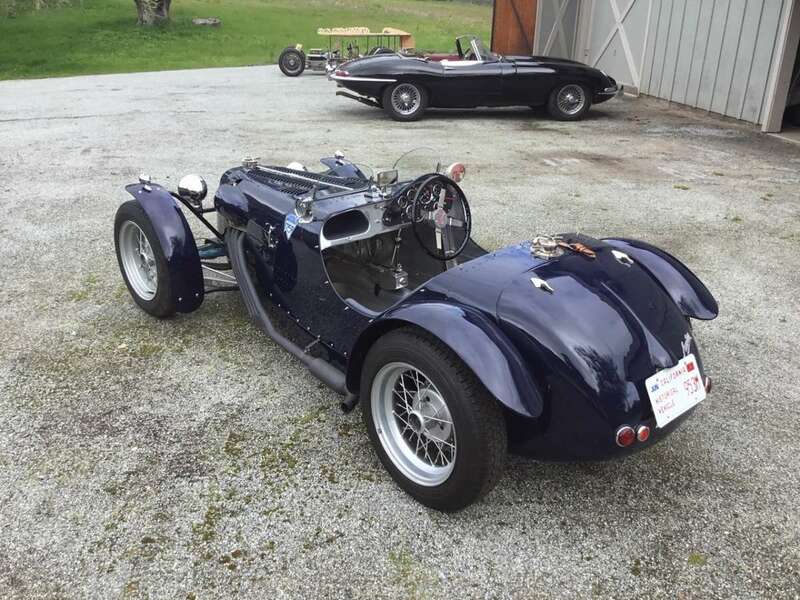 I pulled over into a parking lot just so I could, but the voice on my other shoulder said, “How many cars do you need?” “How many cars do you already have that you don’t drive?” “How far could you really drive it?” So yeah, I let my practical side call the shot. 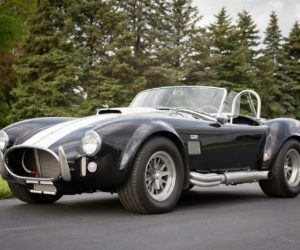 I may already have too many cars, but my favorite car is always the next I buy. 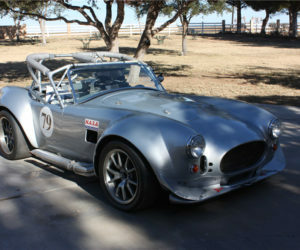 Sure, I have cars that I’ve hardly driven, but I'm thrilled to own each of them nonetheless. 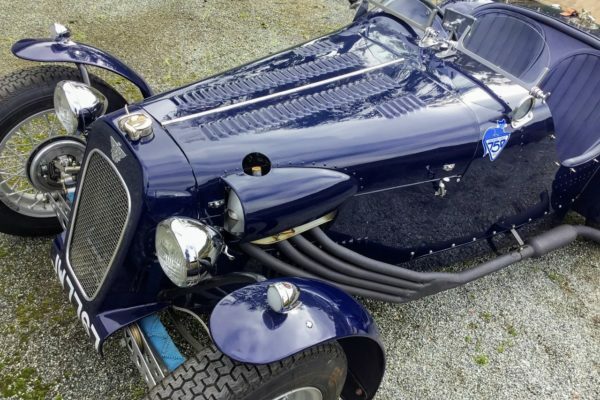 Who cares how far you could really drive it, when it would only take a couple minutes to put a smile on your face that would surely last the rest of the day. 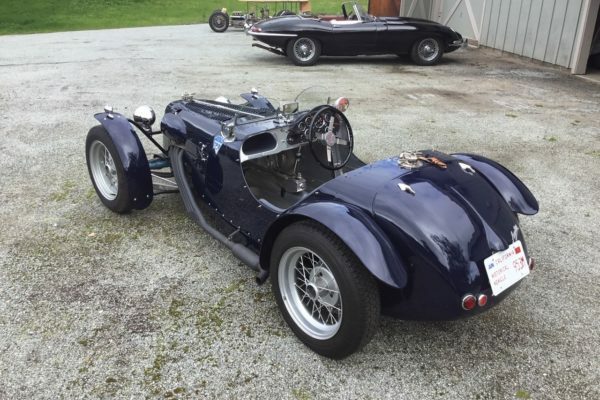 They talk about buyer’s remorse, but today, I don’t have buyer’s remorse. 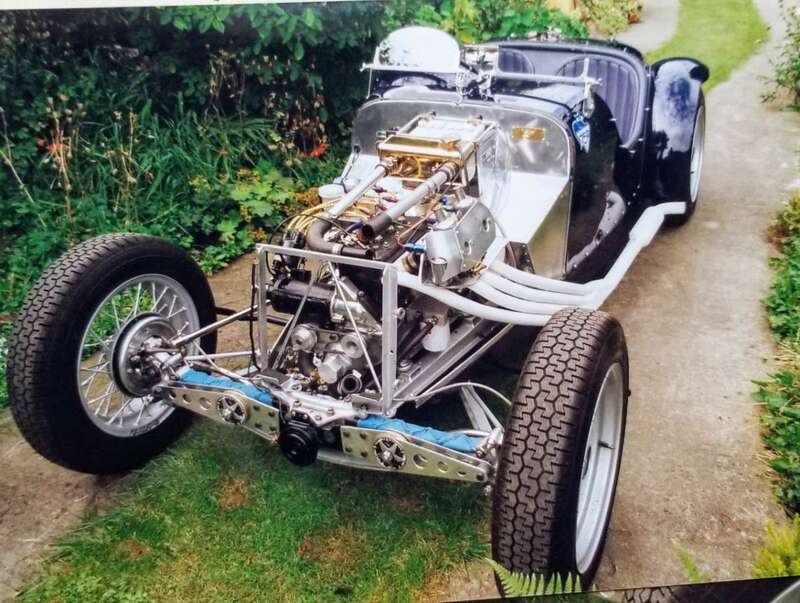 I have nothing but admiration for the builder, and the buyer as well, and maybe a little shred of regret. 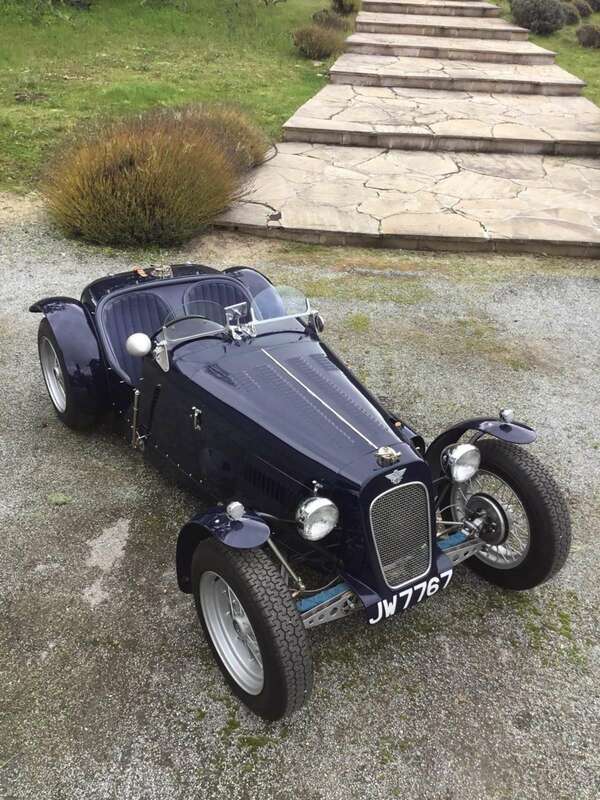 I hope to see the car again someday, and it would have been a great addition to my collection, but I am sure it's going to someone who will equally appreciate this reincarnated Austin Seven. 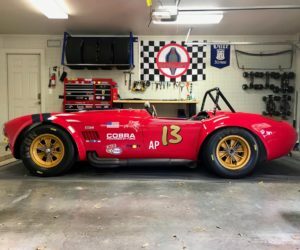 The auction took place here on BringaTrailer.com.